It’s often special occasions that bring all the family together. Celebrate gatherings of extended family with a photo shoot. Extended Family Portraits Sydney. A special family photo shoot to celebrate a special birthday! Extended Family Portraits Chatswood. With family visiting from the UK, time was right for this family to have an updated portrait together. Extended family photography Manly. Part of this lovely family lives overseas, so visiting Sydney, plus a special birthday, meant a special family portrait was required. The portraits were taken in the beautiful garden courtyard. Four generations family photo. It’s actually very rare to capture four generations of one family, which makes this shoot so much more special. The great-grandfather was celebrating his 97th birthday. What a great reason to have a photo shoot. The shoot took place at a park in Five Dock. Extended family photography Sydney. This was such a great shoot – deserving of a second photo on our blog. 13 grandchildren! Wow! Extended family photography. A special wedding anniversary celebration brought John & Rowena’s four children, partners and 13 grandchildren together at their home in Avalon. Extended family photography Willoughby. This beautiful garden at the grandparent’s home in Willoughby was the perfect background for this extended family shoot. What a great way to personalise your shoot! Extended family photography Chatswood. Often the biggest challenge in photographing a large group such as this is actually having everyone in the same place, sometimes even the same country! Always worth the effort though, grandparents Yvonne & Rod were thrilled with the group photo. 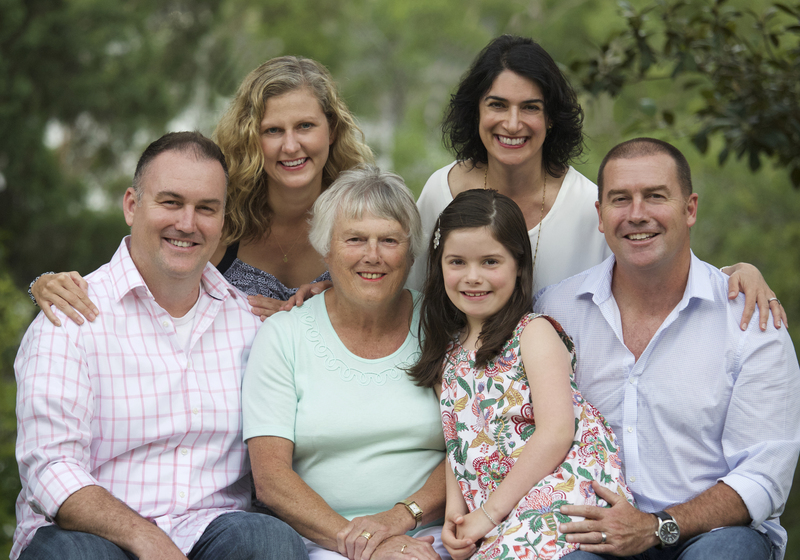 Extended family photography Chatswood. It’s always great to have the grandparents along for a family shoot. Grandparents have such a special bond with grandchildren. We always love a family shoot when a grandparent is included too. And we love the beautiful autumn leaves in the background. This is the second time we have photographed Karina, Rick and their family. Two years ago with Karina’s family. This time with Rick’s mum and brother and his wife from overseas.